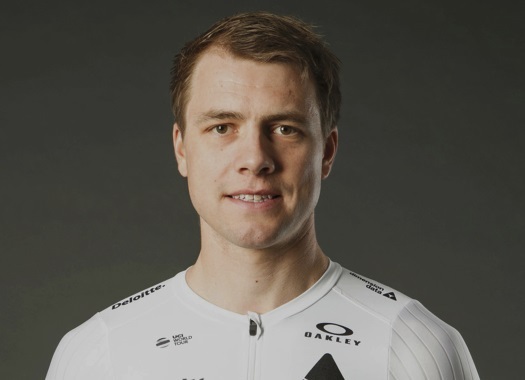 Dimension Data's Edvald Boasson Hagen has taken the victory of the first stage of the Volta a la Comunitat Valenciana. The rider also became the first leader of the 70th edition of the race. The victory came back to the career of the Norwegian rider in the same way he obtained his last triumph: in an individual time trial. The win of the first stage of the Spanish race came for Boasson Hagen after a period without victories, since he got the win at the ITT of the Norwegian National Championships. The rider stopped the clock of the 10.2-kilometre time trial at 12 minutes and 55 seconds and had to wait on the hot seat for 90 minutes, until the last rider of the competition Alejandro Valverde, arrived at the finish line. "It is great to get a win again, and so early in the new season too," he commented. "I was happy with how my ride went and the sensations I felt on our new BMC time trial bike. At first, I thought it might end up just being a 'good' time, but then I started to get nervous when I was still leading and there were only 10 or so riders left. I am happy with this win, it is a nice way for us and for all our new partners to start the year together." Boasson Hagen will wear the leader's Yellow Jersey at the second stage of the Volta a la Comunitat Valenciana, which will be held in Alicante.